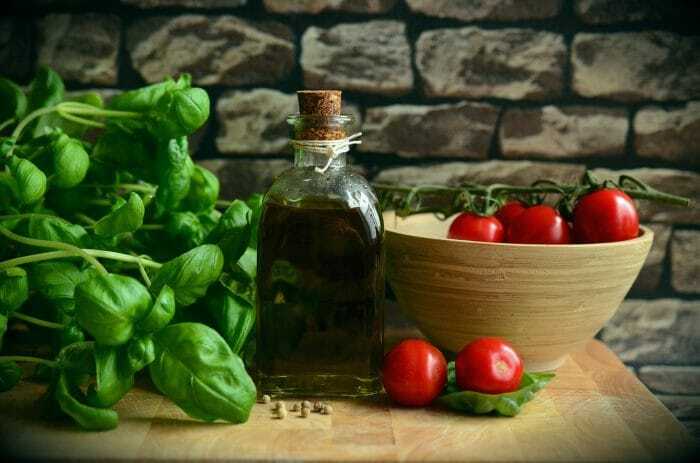 For many people, the kitchen is the heart of the home. From cooking up a storm to chatting away the evening over group dinners, it’s often where families touch base and discuss their days. Whether you have a kitchen with space for a dining area or you’re working with a galley rather than an open plan area, you can design your kitchen flooring, walls and accessories to suit you. If you’ve moved into a new property and can’t wait to decorate or you’re renovating your existing home and need some design inspiration, we’ve got just the thing. Today, we’re bringing you bags of ideas for choosing your kitchen flooring and tiling options – as well as plenty of tips for designing your dream kitchen. Your kitchen is one of the most utilised rooms in the house – and as such, it’s important that every aspect of it is durable. From polished porcelain (read more about this style) to slate effect, there are a variety of floor tiles available – meaning picking the perfect option for you can be a challenge. Start by exploring your flooring choices based on the functional and aesthetic qualities you desire. 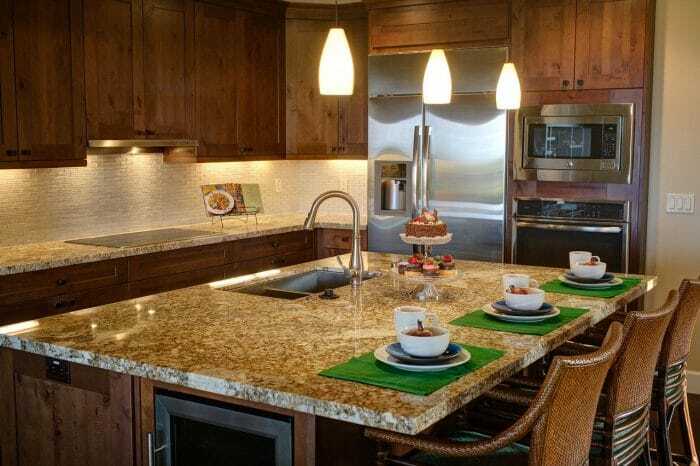 For example, are you tiling the entire kitchen or just the area around your appliances? This might influence the floor tiles you choose, as you’ll want the design to match with your other flooring choices. For families with small children, non-slip kitchen floor tiles can be a practical choice – ensuring your little ones remain safe whenever they’re in the kitchen. If you’re aiming for a more modern dining experience, you might want to opt for Imarmi kitchen tiles – which will look sleek and stylish in any kitchen. Beautiful Boheme porcelain floor tiles will add a chic, elegant feel to your kitchen – which is perfect if you’re going for a modern and minimalist theme. 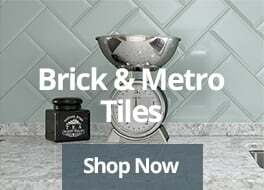 If you’re looking to create a bistro or cafe-themed kitchen, Hexagon tiles come with a quirky, attention-commanding appeal – as does our range of Victorian tiles. 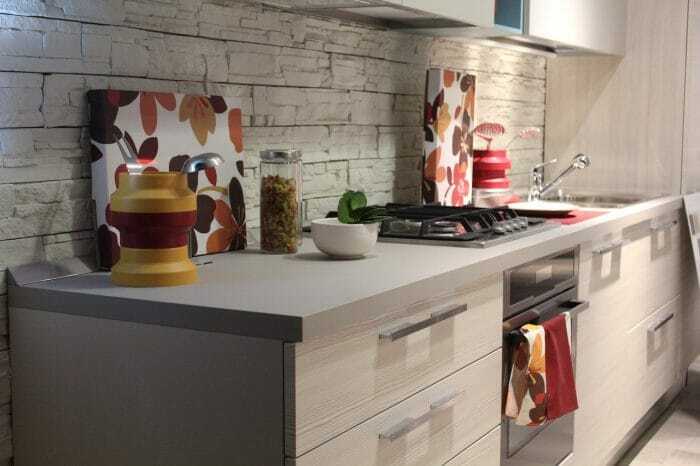 Remember that it’s not essential for your worktops, flooring, wall tiles and furniture to match exactly when it comes to colour and texture – it’s more important that the styles complement each other. Whatever theme you settle on, investing in cheap floor tiles doesn’t have to mean compromising on quality. At Tiles Direct, we have a variety of high-quality flooring options to help you find the look you want for a price you’re happy to pay. With your flooring taken care of, it’s time to think about your choice of wall tiles. Don’t be fooled into thinking cheap wall tiles means poor quality. At Tiles Direct, we believe in achieving the highest levels of customer satisfaction – and this means ensuring our range of wall tiles are the best in the business. Once you settle on your choice of kitchen tiles, UK-wide delivery means you could be enjoying your dream kitchen sooner than you think. Want to find out more about what to do once you’ve purchased your kitchen wall tiles? Check out our guide to tiling a kitchen to getting started! Children’s area – for people with young children, getting your kids to sit still long enough to eat a meal can be a challenge, so why not design an area of your kitchen specifically for them? 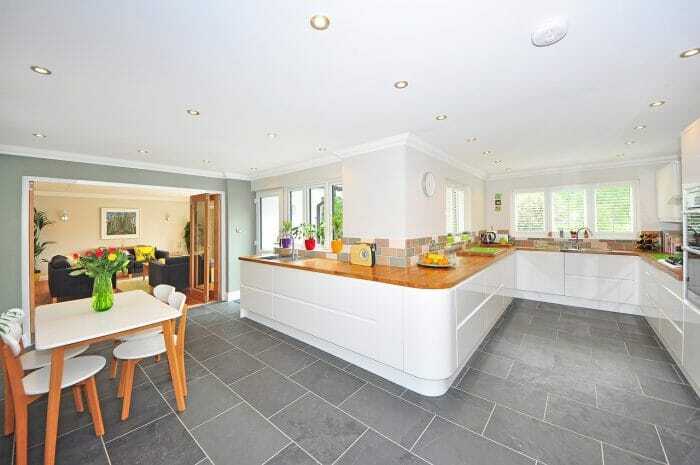 Ready to start exploring your kitchen flooring and tiling options? 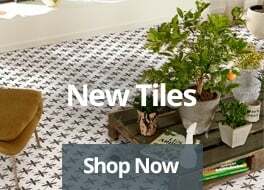 We have a wide range of kitchen tiles to get you started – and if you want to try before you buy, our tile samples start from just 99p! Alternatively, if you’re still unsure on the right shade to embrace in your interior, see our article on the psychology behind colours.